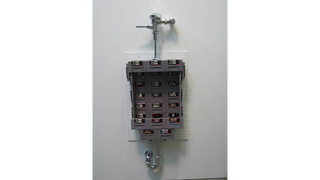 Remember that custom Super Nintendo urinal? Remember that custom Super Nintendo urinal? Its creator is selling. $499 on, where else, Craigslist.